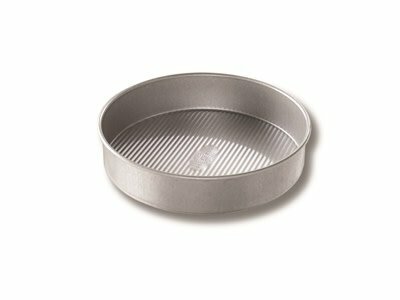 The USA Pan 10-inch Round Cake Pan provides home bakers with an easy way to bake moist round cakes that cook evenly, release quickly, and come out tasting great! 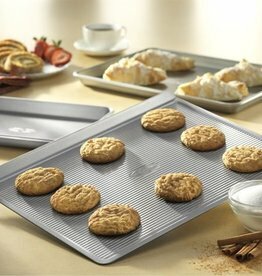 The pan surface is coated with a proprietary AMERICOAT® Plus coating, a non-stick silicone, allowing you to easily release your baked goods from the pan. 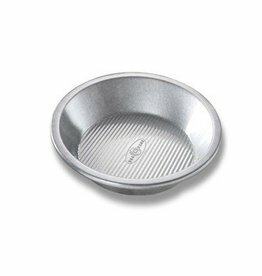 AMERICOAT® Plus is PTFE, PFOA and BPA free. 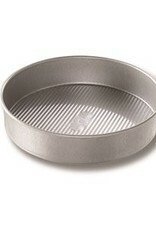 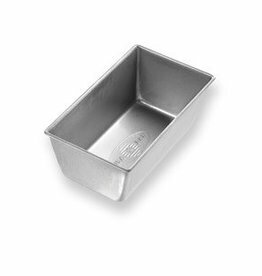 USA Pan’s professional grade bakeware helps everyday home bakers produce professional grade baked goods. 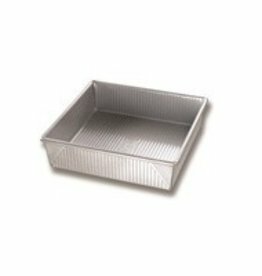 USA Pan is a Bundy Family owned company, based in the Greater Pittsburgh, Pennsylvania area.